Shadow Play Books, 9780692658130, 304pp. 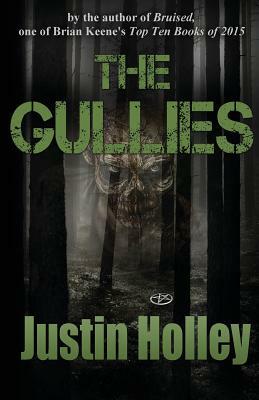 When Tracey's cousin is found dead, apparently by his own hand, she and the family head to The Gullies to mourn and help out. But when they arrive, a rash of ritualistic murders break out, people found skinned and mutilated, and Tracey soon learns that her cousin's death may not be what it seems.